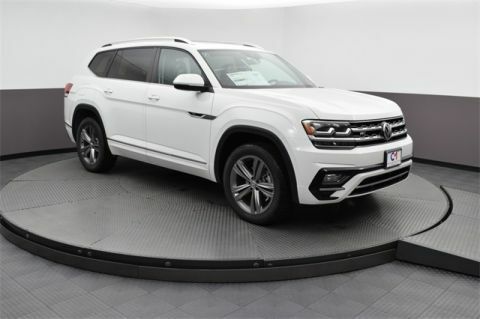 What are the 2018 Volkswagen Atlas Interior Features? 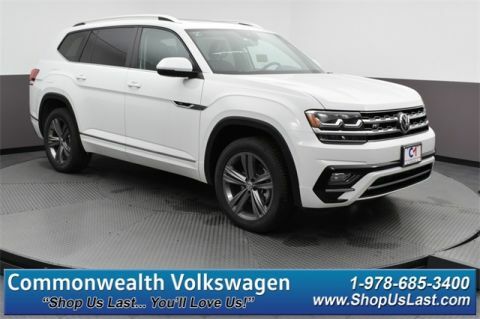 The 2018 Volkswagen Atlas is a smart SUV for large families, as you can comfortably fit up to seven adult passengers thanks to three rows. 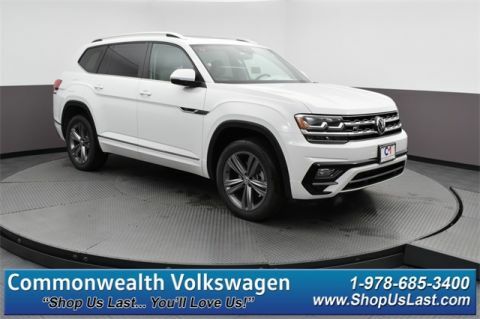 Plus, if you opt to fold down the second and third rows, you’ll expose up to 96.8 cubic feet of cargo space, ensuring you have enough room for a great day of shopping or seeking adventure in Lowell. 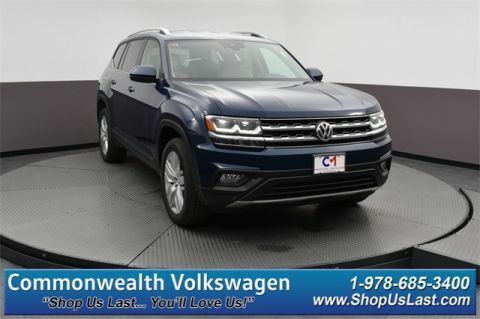 Most third-row models are hard to get into the back seat, but the Volkswagen Atlas has easy access to third row by pushing a button and watching the second row seating move forward to make it easy on you to get in. 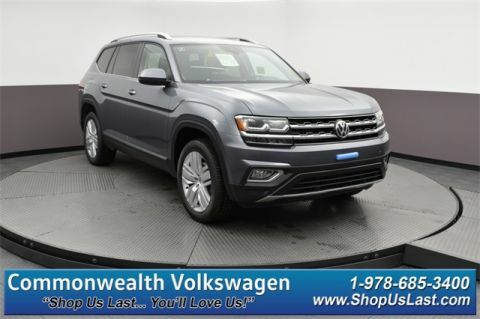 The 2018 Volkswagen Atlas is the ideal SUV for those looking for more comfort and more space. 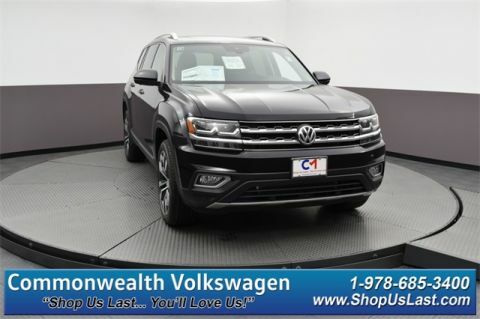 In fact, thanks to the third row legroom and easy access, it’s easy to see why Andover drivers might choose the Atlas over the Ford Explorer or Honda Pilot. 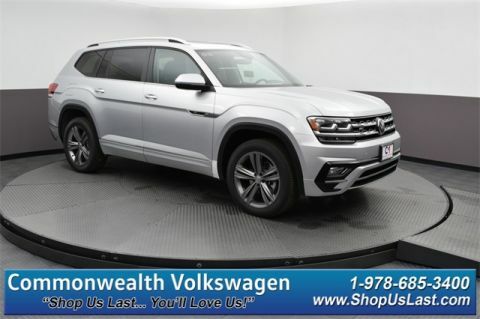 When you’re ready to check out the other great features this new Volkswagen has to offer, you’ll want to visit Commonwealth Volkswagen at 1 Commonwealth Drive in Lawrence, MA. 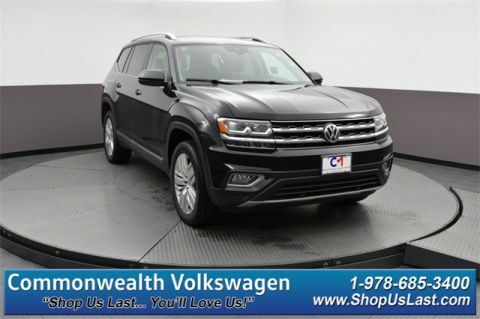 If you want to find out more about our current offers or our inventory, contact us directly at 888-257-7247 to talk to a representative or to schedule a test drive.